Learn more about how marketing affects your life: from native ads to big data, from pink ribbons to greenwashing, and from evangelicals to Oprah Winfrey. 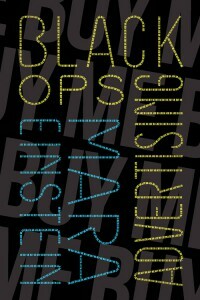 Black Ops Advertising is your essential guide to today’s increasingly hidden digital marketing landscape. It is your roadmap to creating value—in terms of your time and your money. 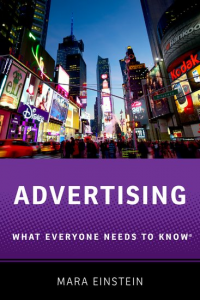 What Everyone Needs To Know® asserts convincingly that the end of advertising as we know it means the end of the free Internet with a focus on digital advertising and the uses (and abuses) of "Big Data". 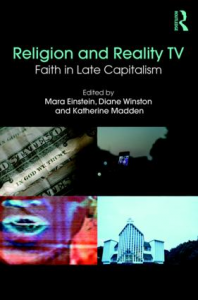 Religion and Reality TV provides a framework for understanding the intersection of celebrity, media attention, beliefs, and values. The book will be of interest to students and scholars of religion and media studies, communication, American studies, and popular culture. 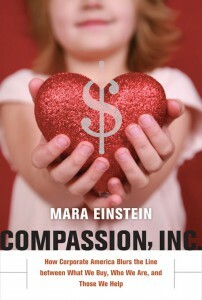 Compassion, Inc. asks the question: did the $5 you spent on a pink t-shirt or a yellow bracelet or a red iPod really go to cancer research or AIDS medication? Answer: probably not. Religions turn the faithful into evangelists; marketers want to do the same thing. 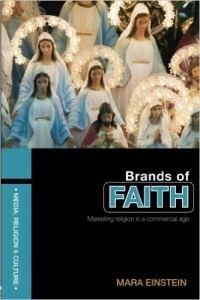 Brands of Faith shows the surprising ways in which religion and marketing are so very similar. 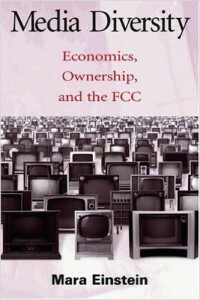 Media Diversity is an in-depth analysis of how the FCC regulates television content and its impact on what we see…and what we don’t.